Electric Avenue provides friendly, knowledgeable service and state-of-the-art	equipment to meet a variety of electrical needs. We know the importance	of getting help fast for commercial electrical problems. An electrical	issue can hinder your business’s productivity, so trust us at	Electric Avenue to get the job done quickly and safely! As a Coquitlam electrical service provider, we possess the knowledge and	experience to handle various electrical problems. If your business is	suffering from electrical issues, let us handle the job so that you can	stay safe and productive. We also provide Coquitlam electrical installation	services for all your installation needs. What are some commercial services we offer? With our commercial services, you can get the help you need to keep your	business fully functional. Whether you own a small business or a large	corporation, we can provide fast service with trained professionals. 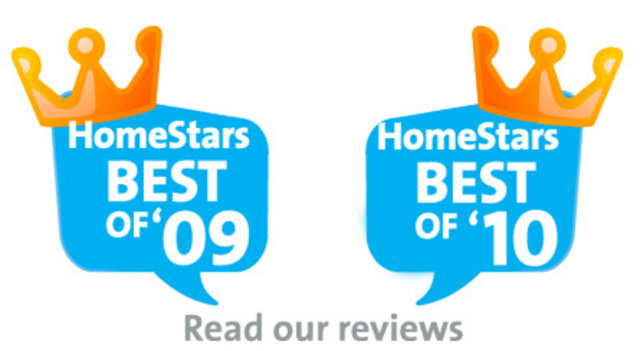 Our	team can handle repairs and installations in a safe manner, and we always	do our best to give you the highest quality service you deserve! 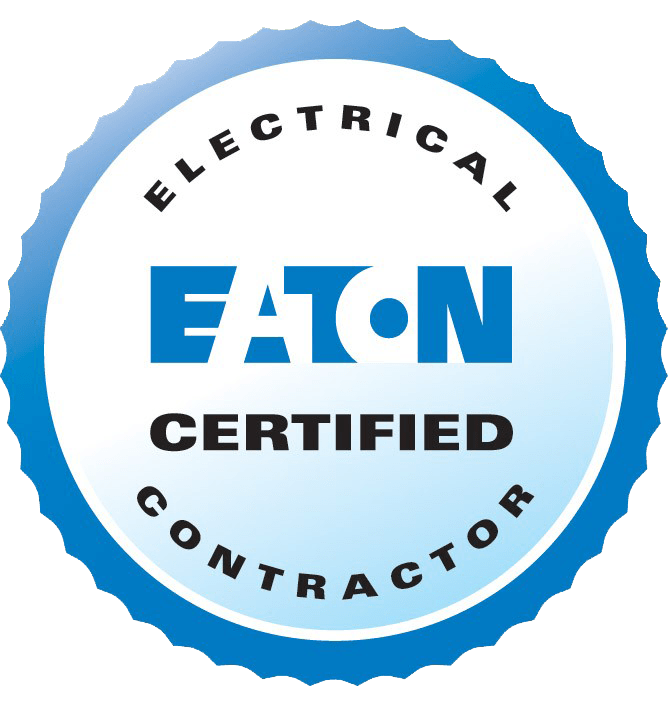 If your business is having electrical problems or if you need electrical	installations for a commercial construction project, call us at (604)	939-1832 today.